Billionaire genius, Elon Musk, says that humans burning fossil fuels is “the dumbest experiment in history.” Although Musk might be a little biased as the owner of Tesla and the chairman of Solar City, his point is still extremely valid. What else would you expect from the real-life Tony Stark? 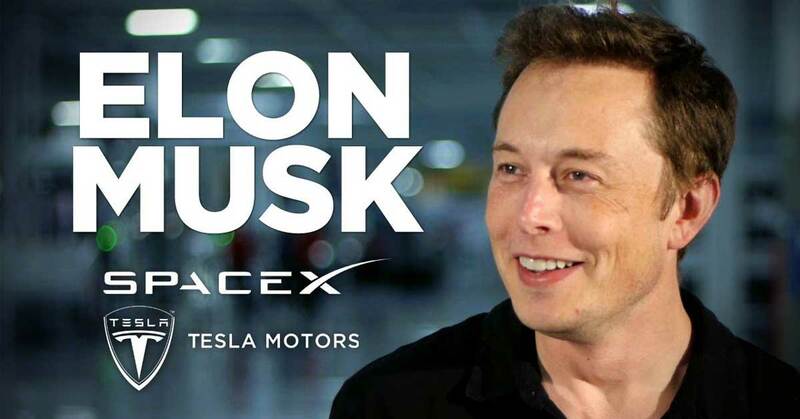 The point that Musk is making is simple: We will eventually run out of fossil fuels. According to the oil and gas company BP, at present rates of extraction we’ll be out of oil by 2067, natural gas by 2069, and coal by 2121. But the real question is not whether or not we will find more fossil fuels to sustain demand. The real question is how much atmospheric change can our planet endure? Some scientists think that we’ve already changed the atmosphere from burning carbon-based fuels to the point where it will never return to normal. With all of the alternative energy sources available to us, fossil fuels still dominate the power industry. Even as early as the 1950’s scientists have seen the dangers of the “experiment” that has been the fossil fuel industry. Scientist Roger Revelle once wrote, “Human beings are now carrying out a large-scale geophysical experiment of a kind that could not have happened in the past nor be reproduced in the future.” It raises the question of what will become of us if we continue down the track we are on.